Burlington Medical is here to protect you. We are committed to going above and beyond all expectations, providing you with exemplary products and services that meet your needs and keep you protected. When it comes to radiation protection, Burlington Medical is here to protect you. 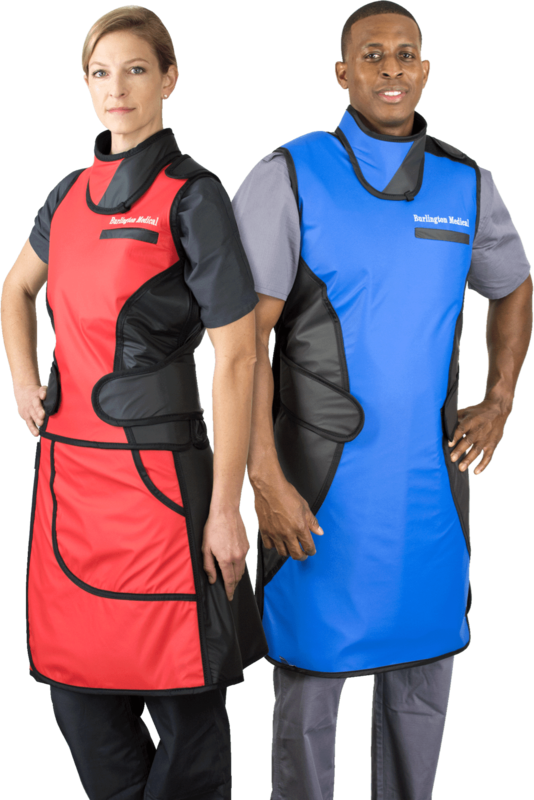 We manufacture custom lead aprons, thyroid shields and accessories for x-ray radiation protection. Our products are of the highest standards in functionality and appearance. We manufacture custom radiation protection products of the highest standards in functionality and appearance, offering you the best in protection, comfort and style. 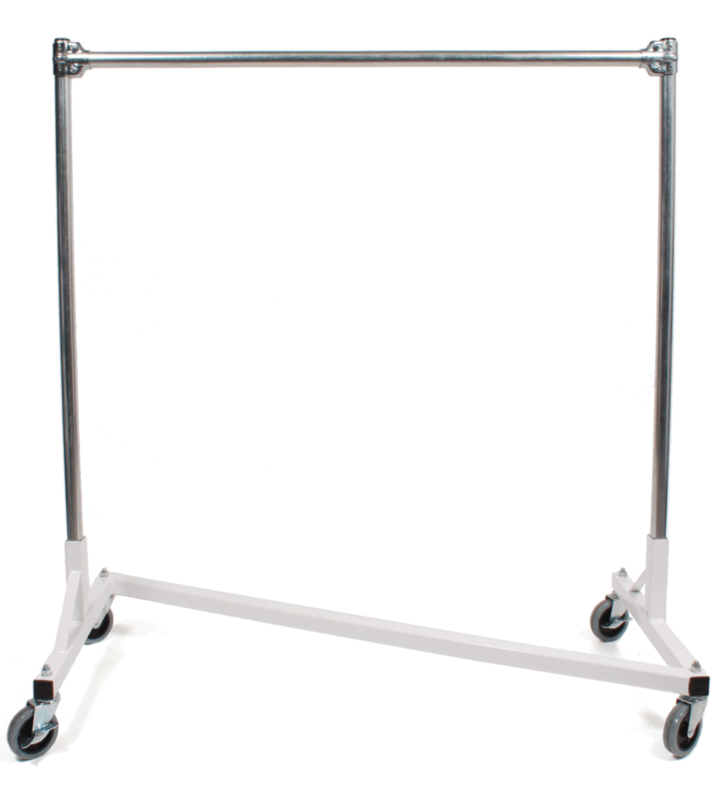 Our Procedure Room line provides radiation protection and pressure care solutions. 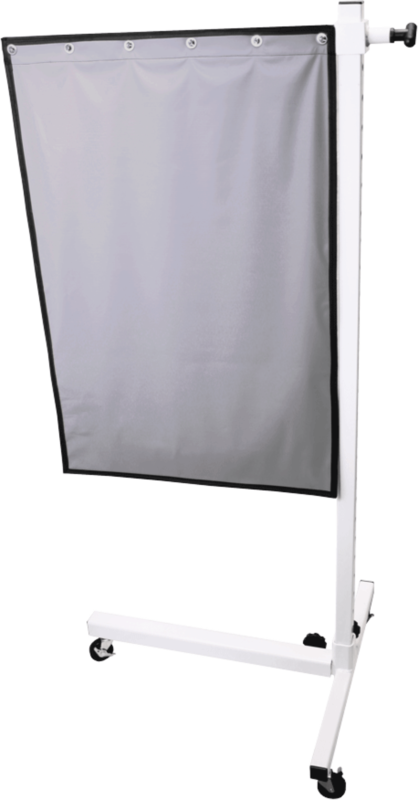 Protect your team with our lead barriers, lead shields and lead table drapes. Prevent pressure ulcers with our premium table pads, gel pads and foam positioners. 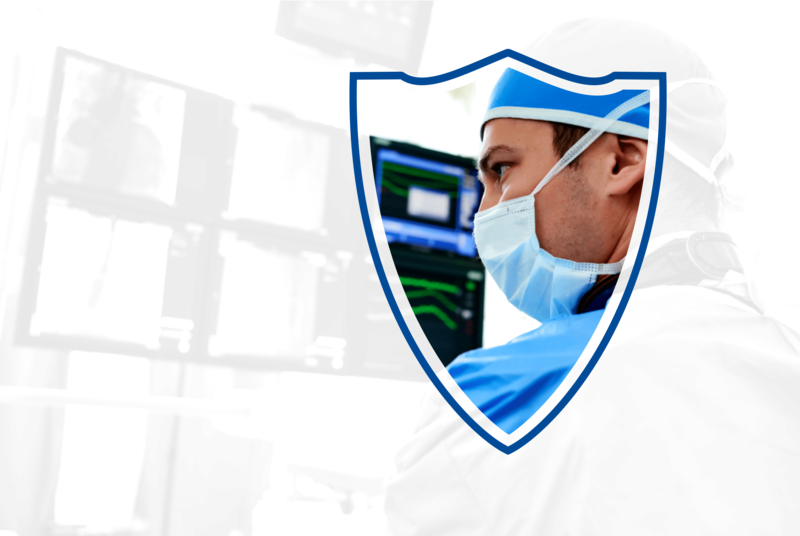 All your medical protection needs are met with our comprehensive line of Procedure Room radiation protection and patient-care solutions. We Care More, Know More and Do More For Our Customers. You come first. It’s our “customer first” focus that continues to inspire us, bringing you innovative solutions that help you solve problems. We also help you care for your investment in these quality products. 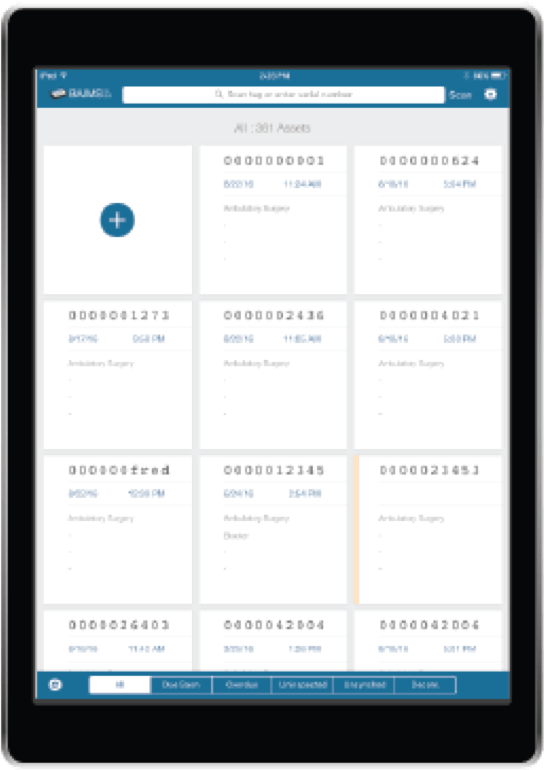 You’ll find an unmatched level of service with access to the tools and guidance needed to improve the documentation and management of your assets. 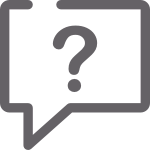 Here’s a compilation of answers to our customers’ most common questions. Find all the details on our materials, instructions on proper care, and warranty information. Read more about our history, mission and values.